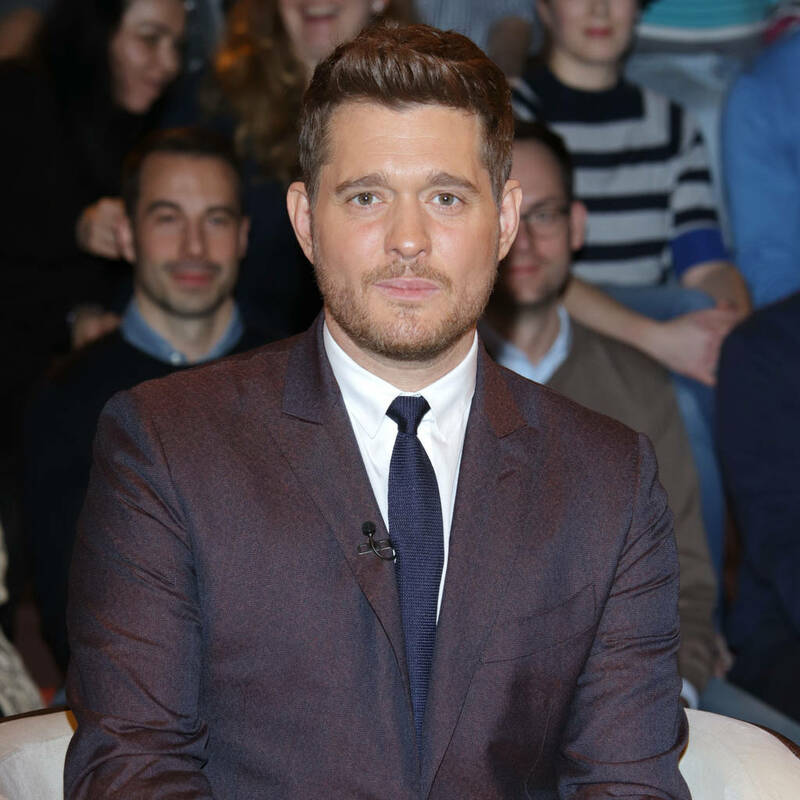 Michael Buble is emotional about his return to the stage for a string of shows after taking time off to nurse his son back to health. The Haven’t Met You Yet hitmaker left the stage and studio in 2016 when his eldest son Noah was diagnosed with liver cancer and after returning to the spotlight last year, he is now preparing to hit the road for his An Evening with Michael Buble world concert tour. And the father-of-three admits he has been fraught with emotion while preparing for the concert series. Michael, 43, has been open about the struggles he and wife Luisana Lopilato endured while little Noah, who is now five, fought for his life, and the star is grateful for the way his loving fans helped him and his family through the rough times. Michael, who also shares son Elias, three, and daughter Vida, five months, with his actress wife, has assured fans his performances will be more emotional than ever – and he is positive he might tear up onstage as he sings. The An Evening with Michael Buble concert series kicks off in Tampa, Florida on 13 February.